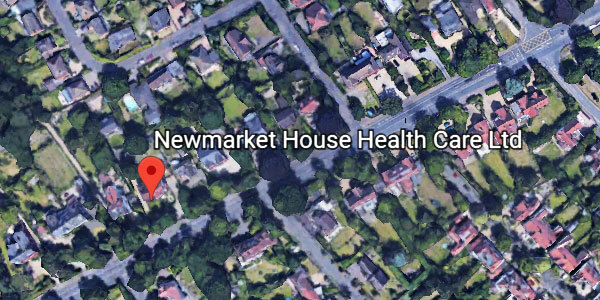 Founded in 1996, Newmarket House is an independent residential hospital dedicated solely to the treatment of eating disorders. It continues to be a dynamic, developing service, maintaining the highest standards. We work closely with the NHS as a provider of a 'niche' resource to both local and national referrers.